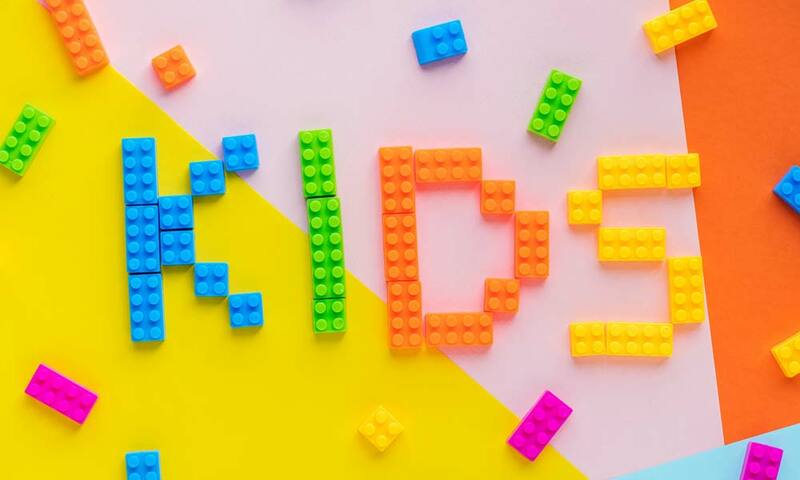 The Schoolcraft Community Library offers a wide variety of programs for kids throughout the year including Preschool Story Hour, TOT Time, class visits, Ice Cream Socials, Battle of the Books, Trick-or-Treat in the Library, movies, summer reading and more! Summer reading includes a program for kids ages 6 and up called “Tales to Tails,” as well as crafts, Preschool Scavenger Hunt, summer reading party, and many other educational and entertaining programs scheduled throughout the summer. Children can also earn weekly incentives for reading with us. 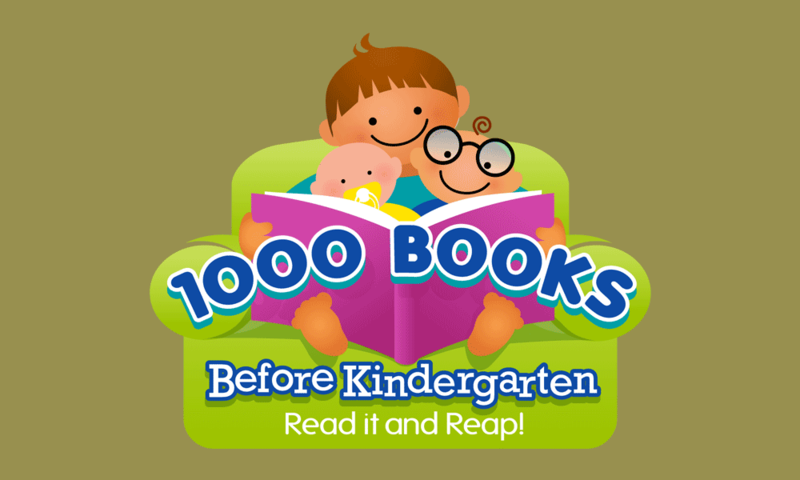 The Library is also proud to be offering a new early literacy program for ages 0 through pre-K called 1000 Books Before Kindergarten. 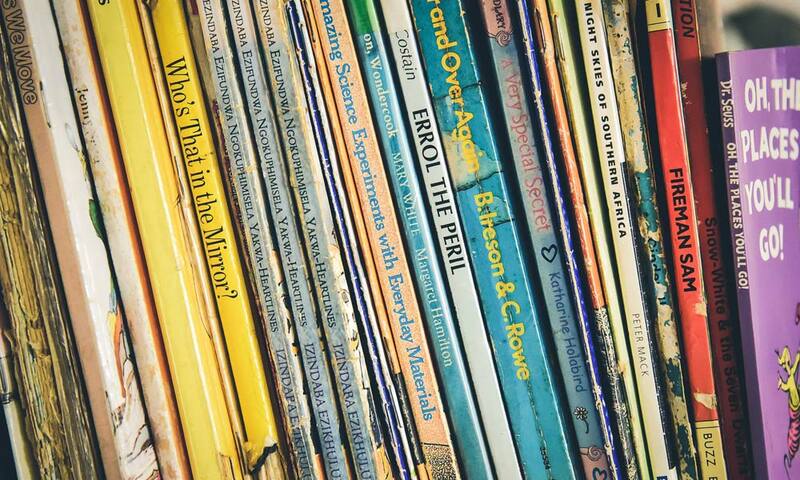 This is a free reading program that encourages children and their caregivers to share 1000 books before Kindergarten. 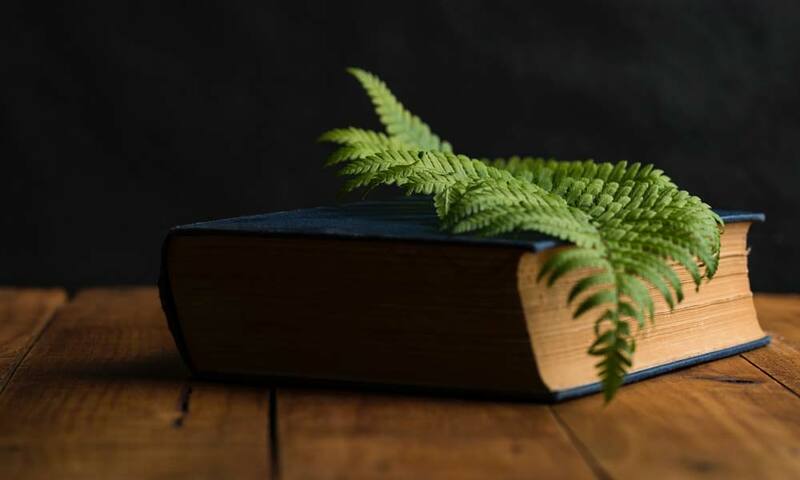 A reading log for recording titles is provided and various incentives earned at regular intervals including some terrific books to add to your home library collection. Stop in at the circulation desk to sign up your child today.